Sena is one of the biggest leather case manufacturers that make very high quality leather cases for many gadgets. 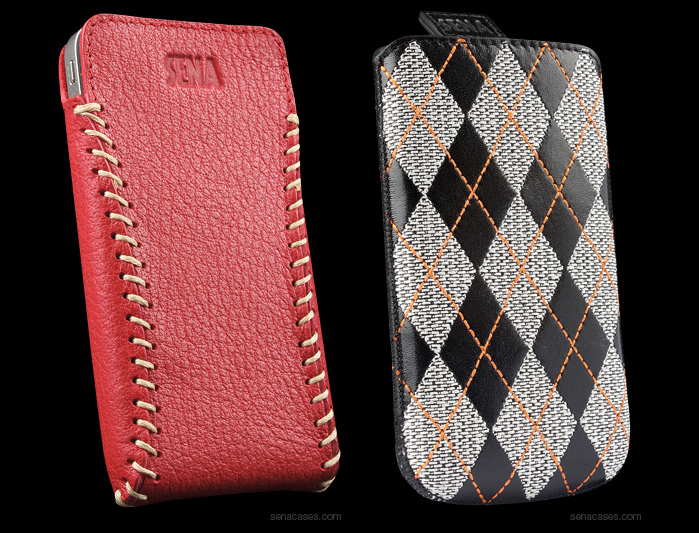 Sena's new line of leather cases for the iPhone 4 just looks amazing to say the least. Now it all comes down to taste, so Sena makes these cases available in many color variations as well as many different designs. Both the cases above, Sarach Ultraslim (left) and the Argyle (right) are $39.95. So if you're into high quality leather cases and like treating your gadgets to the best of the best, Sena is definitely worth a look see.